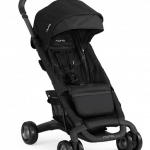 This Valco Baby Snap4 Stroller Review is a light weight stroller with easy navigation even into narrow space. 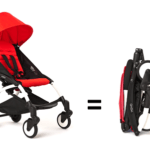 Compact fold & small wheels make it easier to handle. This is especially design for urban lifestyle, parents who walk into city, malls; park can take it with them. 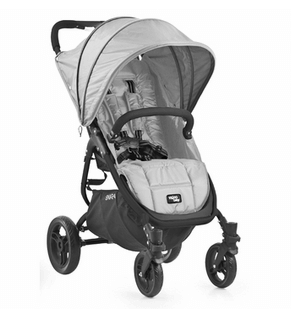 This is not an all terrain stroller but can be run on lightly rough surface. 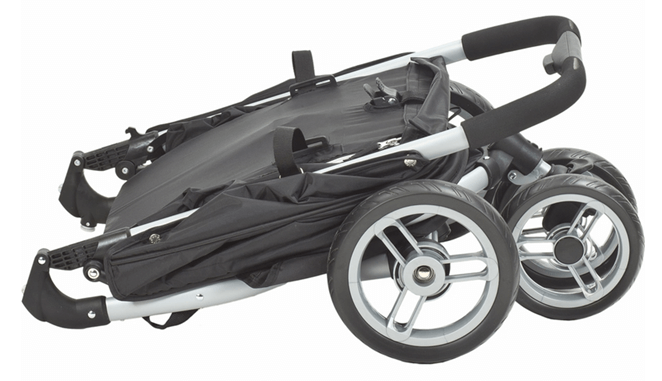 This Valco Baby Snap4 Stroller Review can accommodate a child from birth to toddlers & you can attach infant car seat adapters to make it travelling friendly. There are lot more features to know about like roomy seat, large canopy & storage basket, other safety features etc. let’s get a deep insight into it. 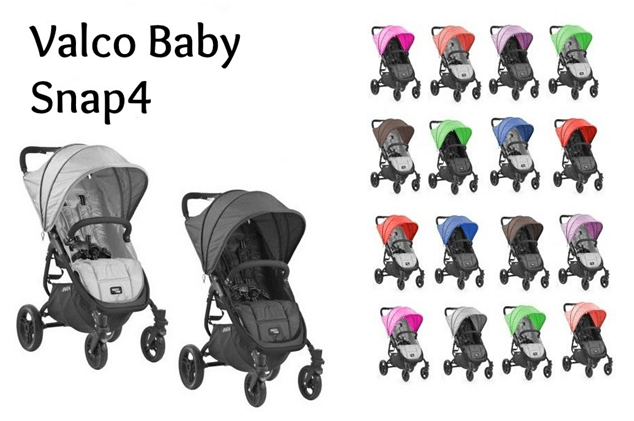 The “Valco Baby Snap4 Stroller” rolls on four wheels. It has foam wheels with two 10″ wheels in the back and two 8″ single wheels in front. The front wheels are swivel, but can be locked straight for rough terrain. 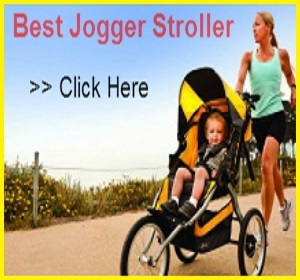 This stroller gives its best performance on flat surface as compare to rough terrain still it can tackle terrain like mulch, grass, or gravel. It has a large canopy with a hidden panel in the middle that you can open by unzipping the zipper. The canopy goes all the way to the bumper bar providing your child with full sun protection; the canopy is attached to the back of the seat. It has a small peekaboo window through which you can see your baby’s naughty activities. Once you reclined the seat, you will see a large mesh window in the back, this dark mesh window provides great air circulation during hot summer days while protecting your child from the sun. 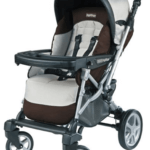 “Valco Baby Snap4 Stroller” has a roomy seat, its 13″ wide with a 19.5″ seat back and a measurement of 26.5″ from the back of the seat to the top of the canopy. The seat has one-hand infinite strap recline that goes all the way to a flat position making it perfect for a newborn. To bring the seat back you will need both hands, but it’s very easy. Just pull on the straps and lift the seat up. You can use car seat adaptors for infants & take it for travelling. This seat can accommodate a child up to 44 lbs. you can recline the seat up to a flat position. “Valco Baby Snap4 Stroller” has tall handle bar but unfortunately it is not adjustable which may be a matter of concern for shorter parents. It has an adjustable padded 5 point harness which is really good for naughty toddlers who tries to escape & move, it will hold your baby tight & safe. You will get an included bumper bar which is removable and swing away, it is easy to handle. The brake pedal is located on the bar between rear wheels. One step on the brake will lock both the rear wheels in place. It has a very compact fold you can keep it at your home or take it for travelling; it also has an easy fold. 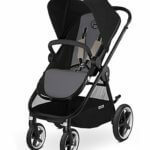 To fold this Valco Baby Snap4 Stroller Review first you need to press on the gray safety button to unlock the frame. Next, squeeze the lever on the handle bar and push the handle bar forward to fold stroller in half. It has an automatic lock & after fold you can put it into a travelling bag to carry on your shoulder. It has large basket, you can easily put your diaper bags & other important stuffs of baby, and it is very easy to access from both the side. There are two large storage pockets on the back of the mesh window cover, where you can store small items like key, wallets, cell phone etc. There are no cup holders or snack tray is included. I can’t write very nice thing about the material in this “Valco Baby Snap4 Stroller review” as it is easy to clean & handle but the quality is not that much impressive. Company can work on it I mean to improve the fabric level. 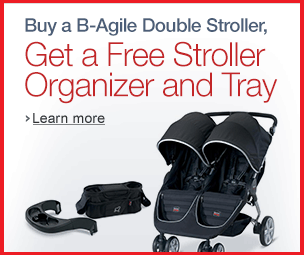 This stroller is available in two main colors: silver and black. They both come with black frame. You can also purchase a different color canopy that is available in seven colors: blueberry, cherry, coral, hot pink, lilac, silver, and spice. “Valco Baby Snap4 Stroller” has 1-year warranty from the original date of purchase and you have to be the original owner. For the ease of life with your baby, definitely you can go for this Valco Baby Snap4 Stroller as it is very easy to handle. 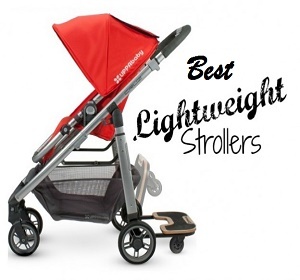 It will be a great investment for you, thou it has some negative point but practically every stroller has some drawbacks you can compromise on this. It will not let you down on your expectation.